The LG Nexus 4 is probably one of the worst kept secrets in smartphone history. We’ve heard just about everything there is to now about the Nexus 4. The only real surprise about the Nexus 4 is that it was announced today despite the fact the company canceled their press event due to Hurricane Sandy. 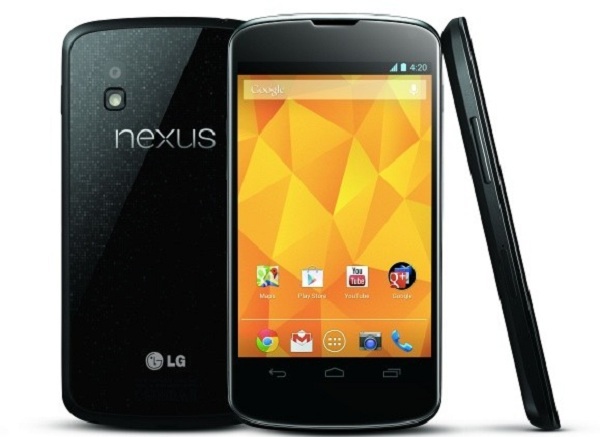 The LG Nexus 4 is basically an LG Optimus G with a slightly different body and a few other tweaks thrown in. The only MAJOR difference is that this version doesn’t offer 4G LTE. This is probably not a killer for most of the world and even in much of the U.S. — unless you live in a market that supports 4G LTE. What else is on offer with the Nexus 4? Pretty decent overall hardware, actually. 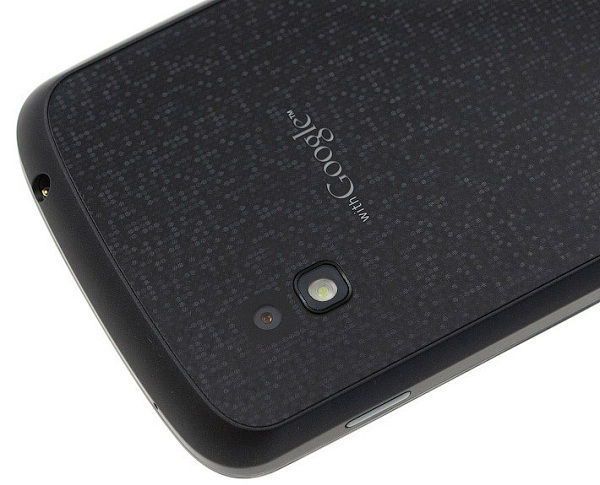 The device is powered by a 1.5GHz Qualcomm Snapdragon S4 Pro processor and has 2GB of RAM. Other specs include a WXGA 4.7-inch display, a 2100 mAh battery, 8/16GB storage options, an 8MP rear cam, 1.3MP front cam, NFC and optional wireless charging. Another big reason to get the Nexus 4 is the inclusion of Android 4.2. While not a huge jump from 4.1, it does include several improvements to the camera app, a new quick settings option and even the support for multiple accounts on one device. While this might not matter so much on smartphones like the Nexus 4, it could be really important for families that share tablets. So how much is the new LG Nexus 4 going to set you back? Actually, its very affordable. With no contract required, Google will directly sell the device unlocked for $299 for the 8GB version or $349 if you want 16GB. Google will start selling the smartphone on November 13th. Looking for an even better deal? T-Mobile will carry the device for $199 with a two year contract. What do you think, interested or not?